The Horizon Corner Bass Trap from Ultracoustic is designed to mount and fit in any corner to help control excessive low frequency build-up in studios and listening rooms by providing an easy to mount solution that fits in any corner. 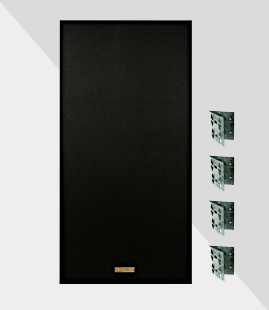 The kit consists of two 24" x 48" Broadband bass absorber panels along with corner mounting hardware, wall anchors and screws. Each panel is constructed from high-density material with chemically treated edges. The panel is wrapped with a unique membrane, which is directly attached to a high-end fabric. Installation is easy and can be accomplished in minutes. All horizon panels have an NRC of 0.97. 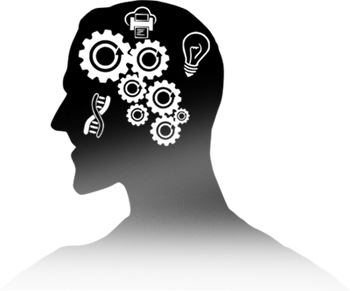 Application: Studios, Home Theaters, Offices, Boardrooms, Broadcast Rooms, Gymnasiums, Jam Rooms, Home Studios, Restaurants, Call Centers, Class Rooms, Post Production Studios, Rehearsal Rooms, Public Spaces, Listening Spaces, Hi-Fi Rooms, Conference and Teleconference Rooms.